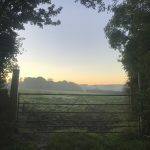 Chapple Farm – Free range farming in the heart of Devon. 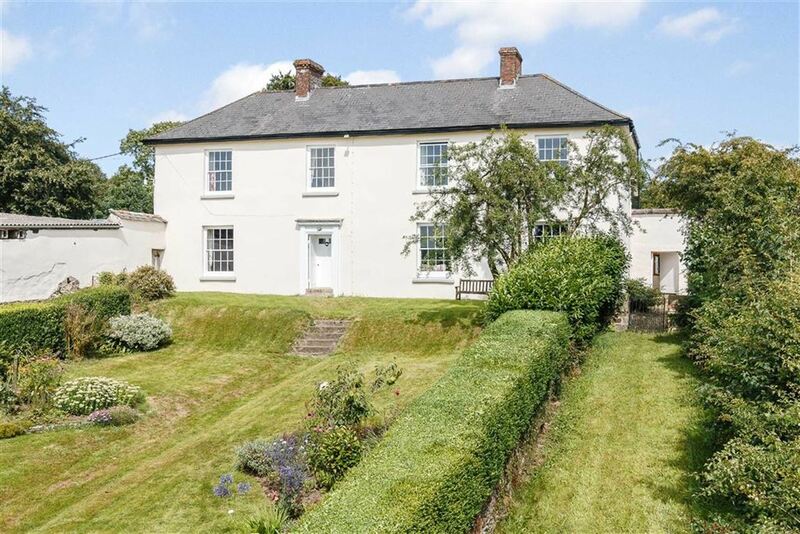 Set on the beautiful river Torridge in the heart of glorious Devon. 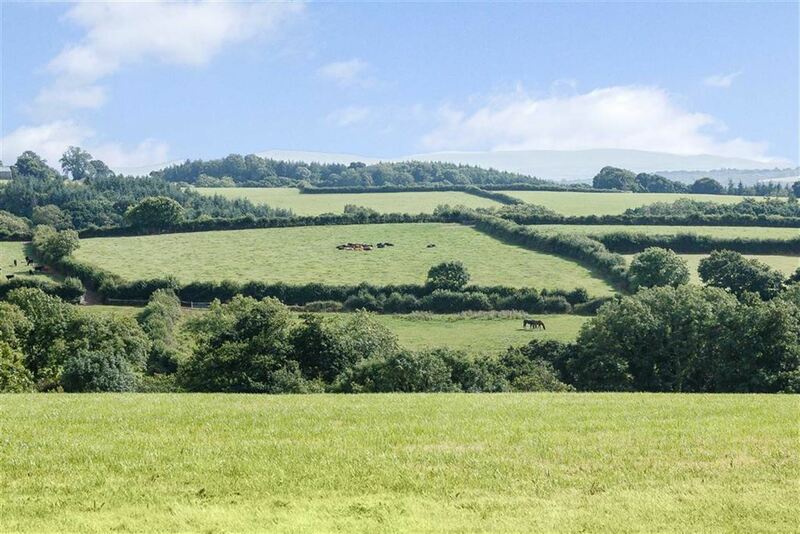 We focus on pedigree Jersey cows and spring lambing native breed sheep. 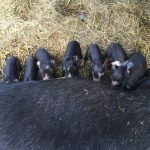 Our small herd of pedigree Berkshire pigs and a handfull of farmyard hens keep us in bacon and eggs. 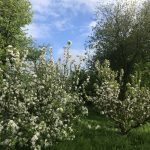 We produce high quality pedigree Jersey milk that is not only ideal for a Devonshire cream tea but also for the manufacture of cheese, yoghurt and ice cream. 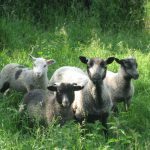 We lamb native breed sheep and produce lamb that is slow grown and 100% grass fed. We supply meat to pubs and restaurants as well as individuals with plenty of freezer space. 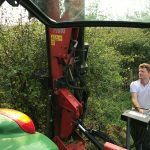 In addition to farming, Oliver has experience as a consultant engineer with a special interest in structural natural materials and sustainable development. 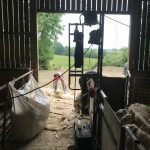 Having initially set up and developed a dairy farming and cheesemaking business in Bedfordshire we moved to Chapple Farm, Dolton in 2017 in order to farm livestock on a larger scale. 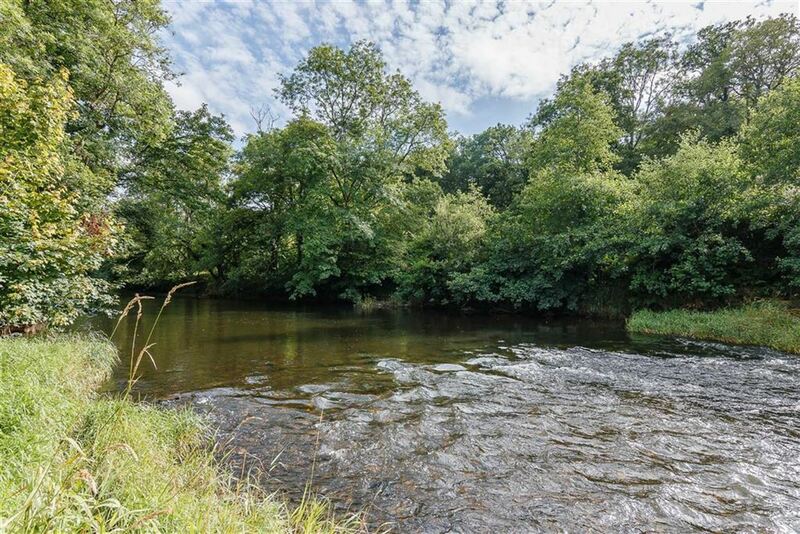 A traditional Devonshire holding, the land is punctuated with small ponds, mature decidious woodland and the beautiful river Torridge. 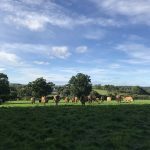 Our focus is on our pedigree herd of Jersey cows and a flock of native breed sheep that thrive on an extensive, free range, grass based system while producing excellent quality milk and meat. 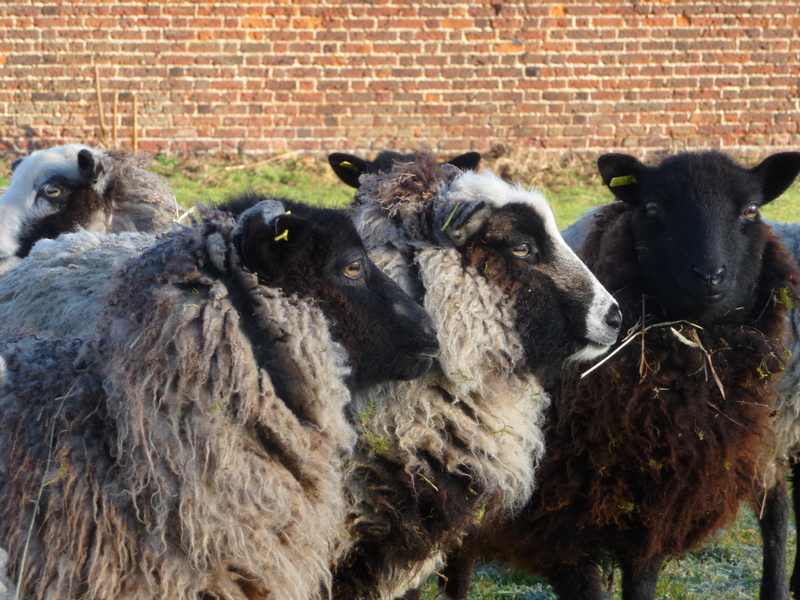 We also keep a couple of Berkshire sows and handful of farmyard hens. 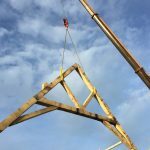 Alongside the day to day running of the farm, Oliver is a chartered engineer with experience in architectural and structural design, sustaianble development and renewable energy. Further details are avalaible here. © 2019 Chapple Farm. Designed by Quema Labs.